Turn up! Turn down for what? That’s what my Smoodents say all day long. This last week before winter break has been on 10, but in a good way. 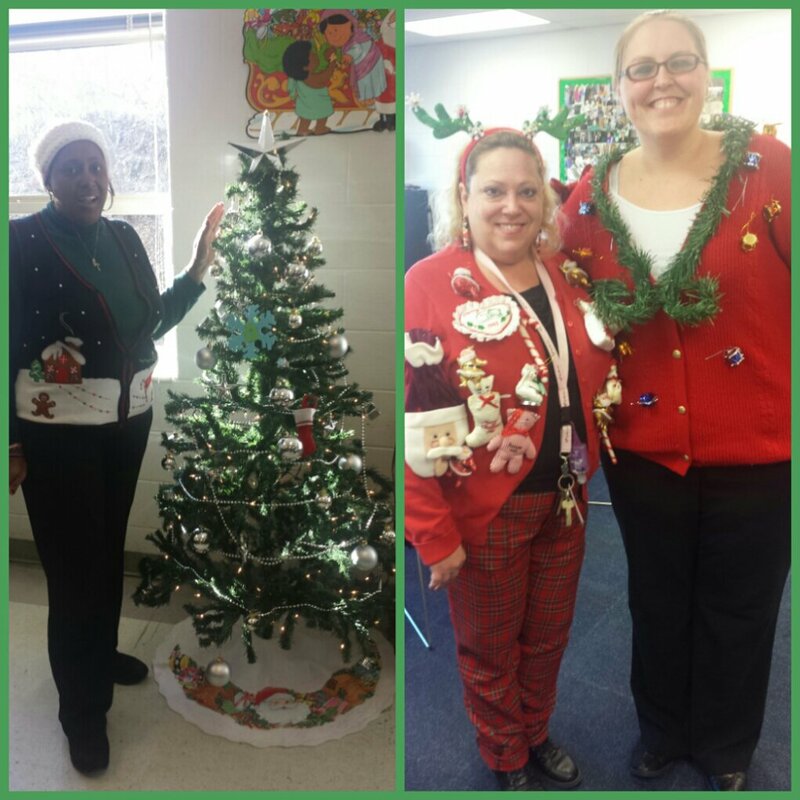 Staff have been able to loosen up with potlucks, ugly sweater contests, secret santa and basketball games. These chicas were in the holiday spirit. 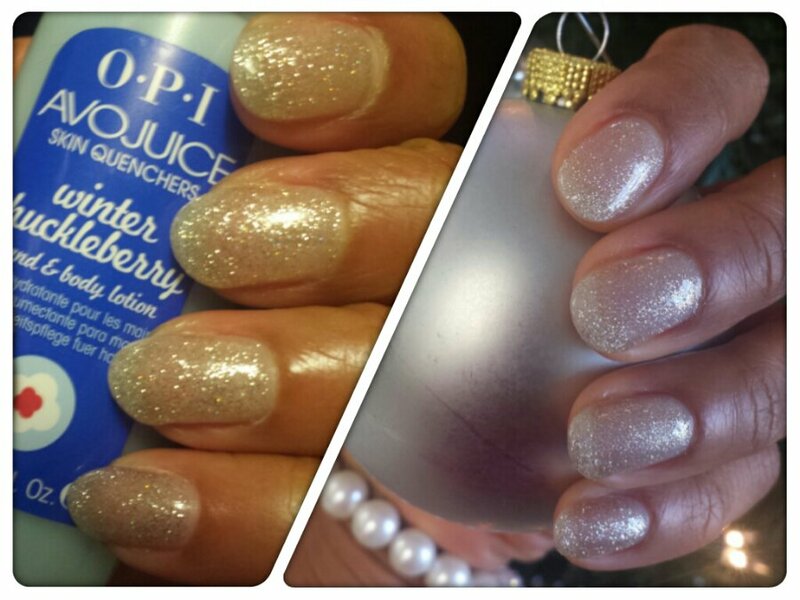 Besides my monochromatic, classroom Christmas tree, I chose to display my holiday spirit with a glitter shellac manicure. Juicing has done wonders for my nails. Weak, brittle nails are a common side effect of thyroid hormone imbalances. The running world has been pretty slow. My December average has been 12 miles a week. I anticipated the decrease in miles due to the cold weather and shorter days. I skipped the Reindeer Romp last week. Repeating a race I’ve already done in cold rain is pointless, especially for a 4k. Instead, my time was spent with 7 miles on the treadmill, followed by weights. I’ve done great with incorporating weights into my regimen at least twice a week. Speaking of weights, I was able to check out a muscle definition class taught by one of my 5 fifteener spin partners, Emelia. She spared no mercy and did an excellent job. 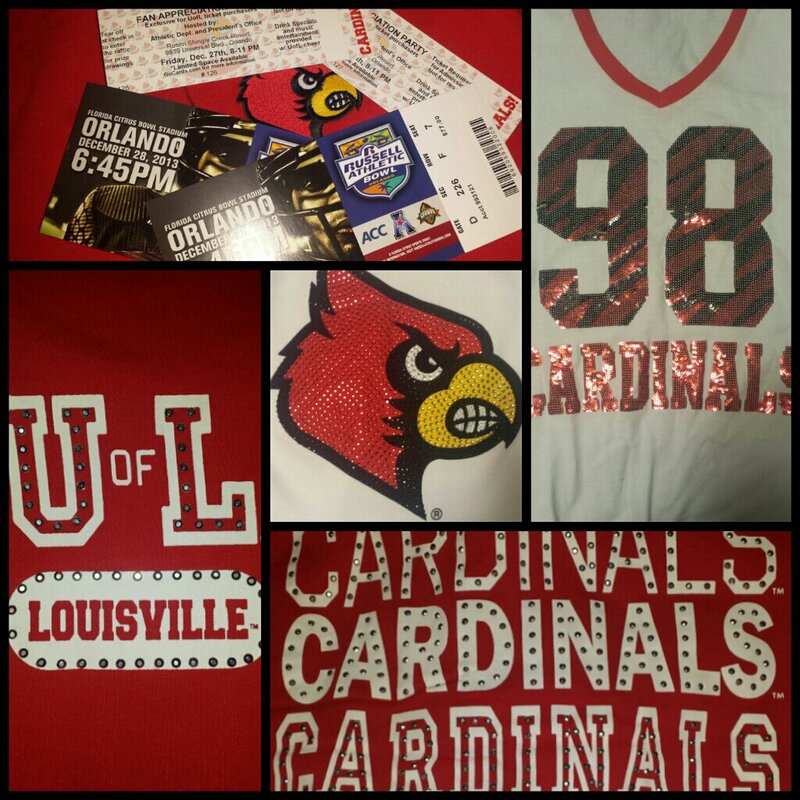 I hope the Cards spare no mercy on Miami as I help cheer them on at the Russell Athletic Bowl game! Therapeutic Foster Parent, Teacher, and Runner who believes that life is what you make it. Envision, Empower, and Educate. This entry was posted in running. Bookmark the permalink. 8 Responses to Turn up! Turn down for what? TURN UP!!! haha I love it 🙂 Although I probably don’t sound quite like all the rappers saying that these days. Love the ugly Christmas sweaters! It’s the new Get Crunk. You can’t just say it though. You gotta do a lil dance if you wanna Turn All The Way Up! Yep! I just think I sound too prim and proper so I sound like of like a white girl saying it. But…I still say it! LOL! I thought it was “turn’t up” or is that another thing? You’re right! Turn up is getting ready to be Turn’t.